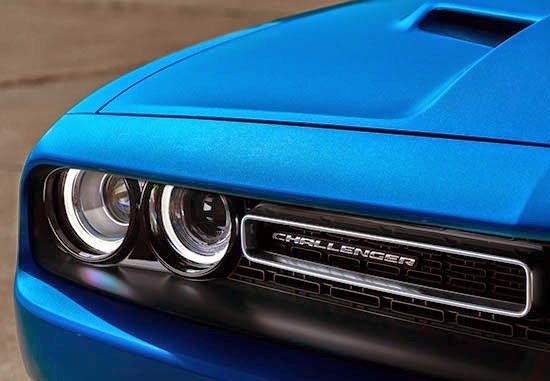 On the other hand, Dodge don't pro mess the moon with the new Challenger. 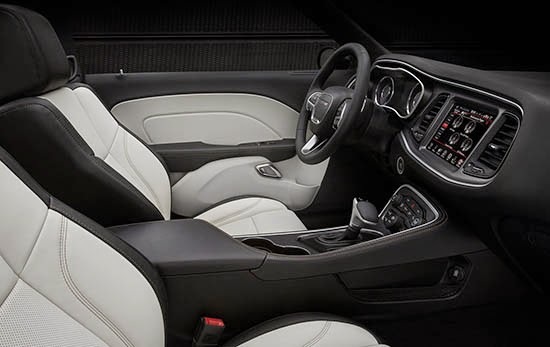 So the all new interior comes as a nice surprise. As it is so much better than last year's. 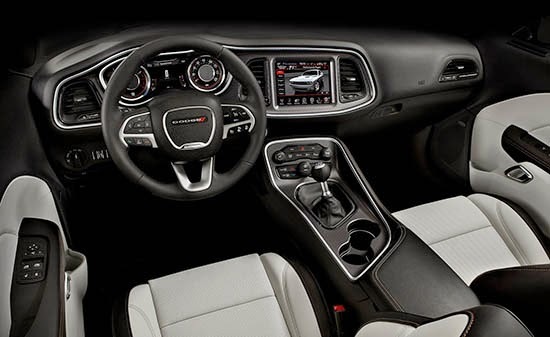 For my taste, this is a much nicer interior than the 2015 Mustang. Engines are pretty much the same as last year. 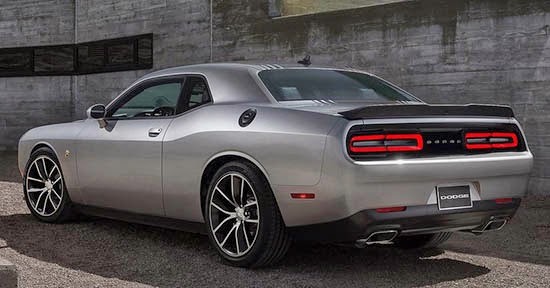 From the smooth 3.6 Liter V6 with 305hp, to a new crazy 6.4 Liter V8 with around 490hp. 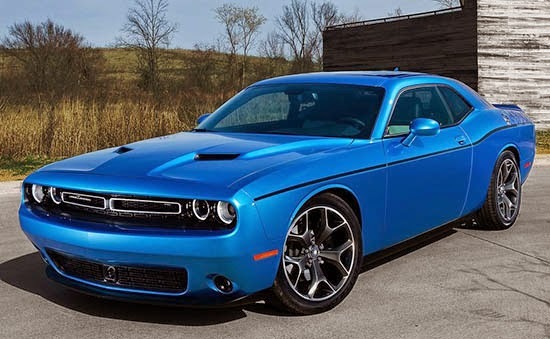 A new 8 speed Auto is available. I think the V6 version, with its new interior, could make quite a nice and stylish daily driver. 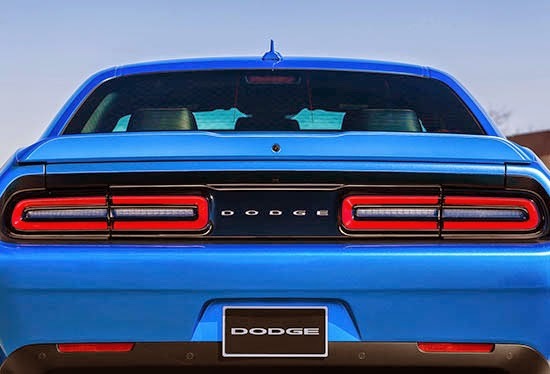 Good for Dodge for doing what it takes to keep the car competitive. Damn, looks great. I'm glad they didn't mess up a good thing! Very nice, considering this is a mild reskin. Really dig the tails and that interior. Imagine a company that can only find success by harkening back to the 70's. Sad. I HATE that schmooey interior. Looks like it was designed on an etch-a-sketch by a monkey.